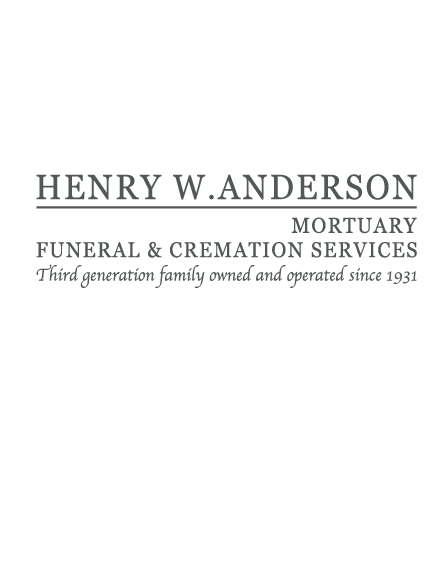 Age 89, of Apple Valley, passed away peacefully on May 23, 2012. Marcee was preceded in death by her parents; her husband, Wood Clemons; a brother, Gerald Ross; a sister, Delores Kleckner; a niece, Linda Packard; and nephew, Frank Kleckner. She will be dearly missed by her niece, Dorsey Grothe; and many grandnieces and nephews. Marcee’s funeral service will be held on Wednesday, May 30 at 11:30 AM in the Henry W. Anderson Mortuary, 147th & Garrett Ave., Apple Valley, with her visitation one hour prior to the service in the mortuary. Private family interment. Memorials to the donor’s choice.